Beginning with back-of-house (BOH) complaint tracking in May 2017, AQA rolled out comprehensive data collection automation whereby Church’s nearly 1,600 restaurants can systematically and intuitively report product complaints, thus centralizing communication between QA, distribution centers, and suppliers. The AQA system includes an intuitive dashboard that allows Church’s QA team to quickly monitor and identify trends in quality issues as they occur, resulting in improved consistency across the brand. With the initial BOH implementation accomplished in under eight weeks, AQA then rolled out a specification tracking system that allows Church’s to streamline specification development and manage changes to specs, making any changes visible to all teams and ensure the latest specification standard is always available. In addition, supplier production data is now automated and the AQA software automation system trends non-compliant products, alerting Church’s Chicken QA department in real time when a product is out of specification before it makes it to the restaurant. To find out more about AQA, visit www.actionableQA.com. Founded in San Antonio, TX in 1952 by George W. Church, Church’s Chicken is one of the largest quick service restaurant chicken chains in the world. Church’s specializes in Original and Spicy Chicken freshly prepared throughout the day in small batches that are hand-battered and double-breaded, Tender Strips®, sandwiches, honey-butter biscuits made from scratch and freshly baked, and classic, home-style sides all for a great value. 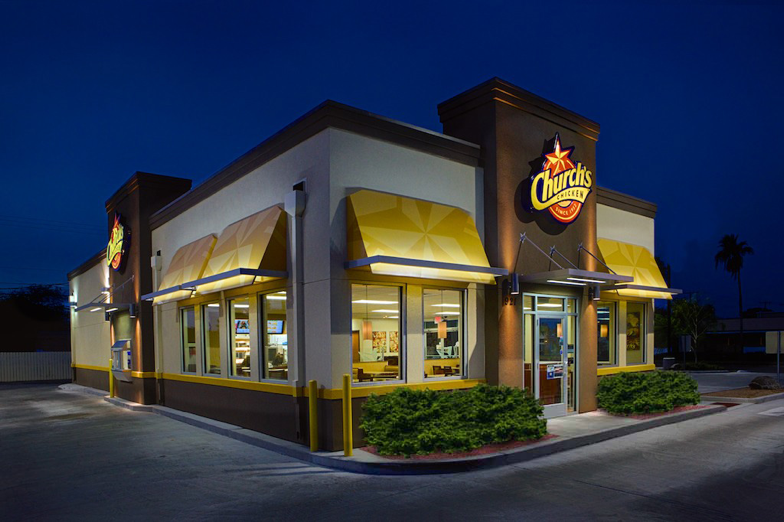 Church’s (along with its sister brand Texas Chicken® outside the Americas) has approximately 1,600 locations in 27 countries and international territories and system-wide sales of more than $1 billion. For more information, visit www.churchs.com. Actionable Quality Assurance (AQA) is a scientific data analytics company providing a digital automated platform to minimize food safety risks. It is the only software solution built specifically to simplify quality assurance and food safety management for the restaurant industry. For more information on Actionable Quality Assurance, please visit www.actionableQA.com.